“In the nearest future we plan to unveil a whole line of neural network based products. 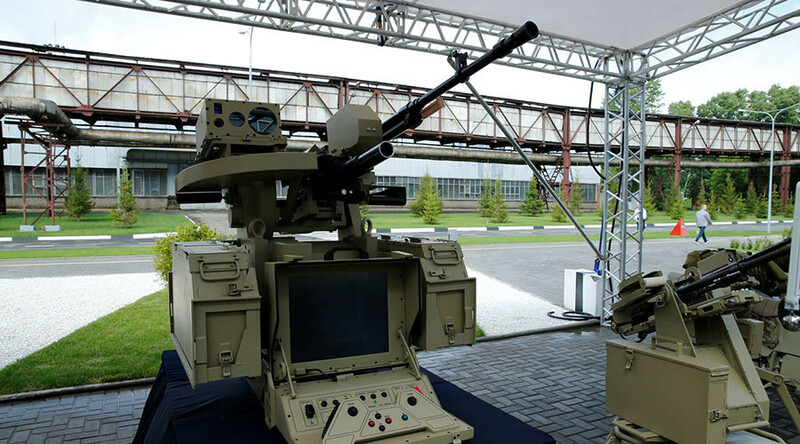 A fully automated combat module based on that technology is to be unveiled during the ARMY-2017 forum,” communications director of Kalashnikov Concern Sofiya Ivanova told TASS. Neural network technologies allow the module to identify targets and make decisions on its own, according to Ivanova. It remains unclear whether the module will actually open fire on its own or wait for a human to authorize it. Artificial neural networks are computing systems inspired by biological neural networks, e. g. actual brains. These artificial systems are able to learn and operate using previous experience. While many modern weapons have elements for target seeking without human input, the full-fledged use of autonomous artificial intelligence systems in warfare has prompted concerns among AI and robotics researchers. In 2015, a group of scientist from various fields issued an open letter warning of the possible consequences of autonomous weapons development, such as triggering a new arms race and a lowered threshold for going to war. ‘Artificial brains’ have already been used in more peaceful areas of science. 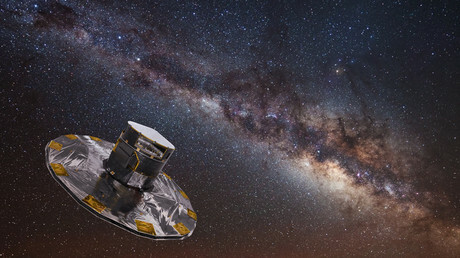 The European Space Agency (ESA) has been using a massive computing system based on artificial neural networks to compare and analyze star surveys, in search of the fastest stars and their collisions near the black hole at the center of our galaxy. The list of two million stars was a bit too long to analyze manually, and therefore the artificial brains came in.